After almost 3 years of campaigning and also a change in local council administration, common sense prevailed. 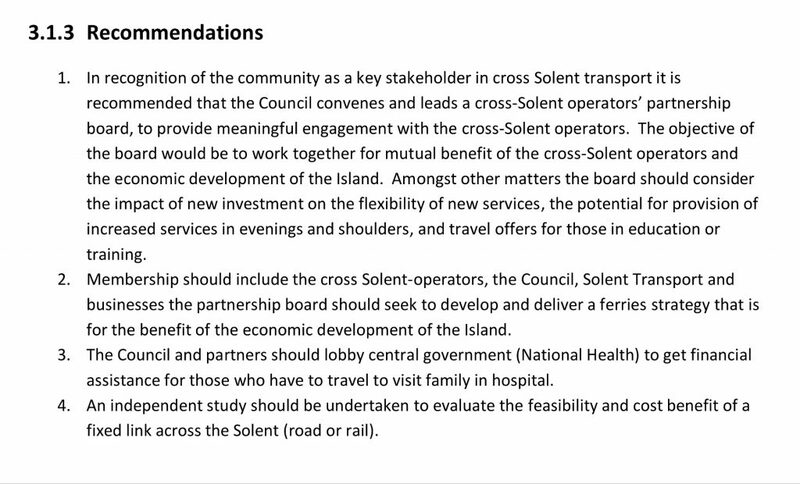 The TITF commissioned “A to THERE SOLUTIONS” to provide an “Evidence based Assessment of Cross-Solent Ferry Operations”. 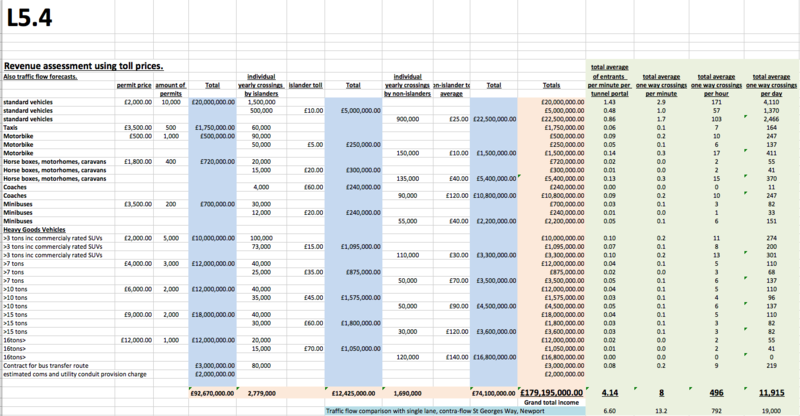 The damming 94 page report contains much information not seen in the public domain before. It prompted the TITF to conclude that the ferry companies operate first and foremost for their shareholder dividends, rather than for a service to the island. 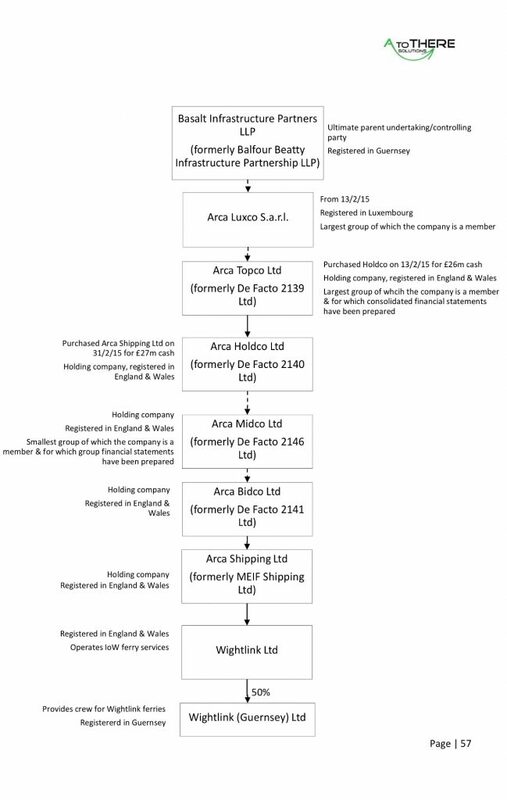 The TITF concluded that the businesses were set up to maximise profit over service and pay little tax. 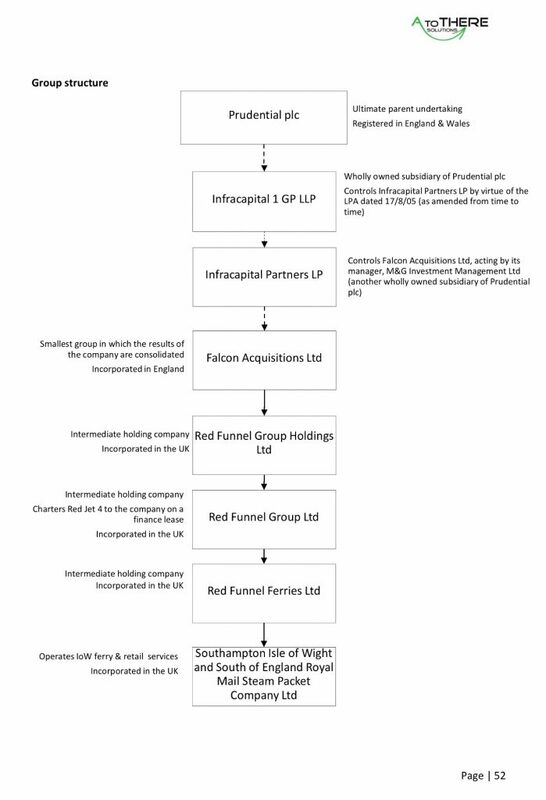 RED FUNNEL has since been sold on by Prudential plc, to other investment funds for £320 million. 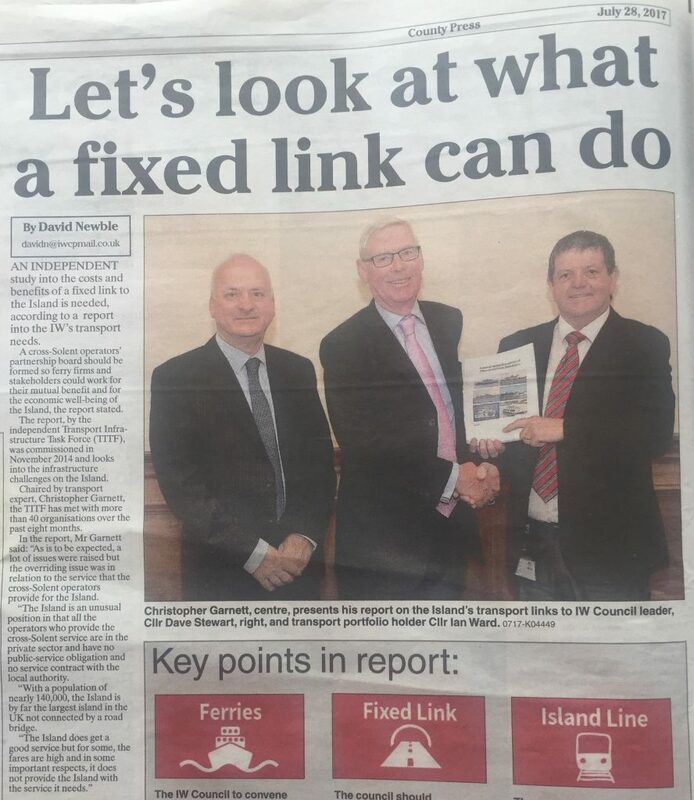 A company has been set up to organise a Fixed Link viability study, called Able Connections Ltd.